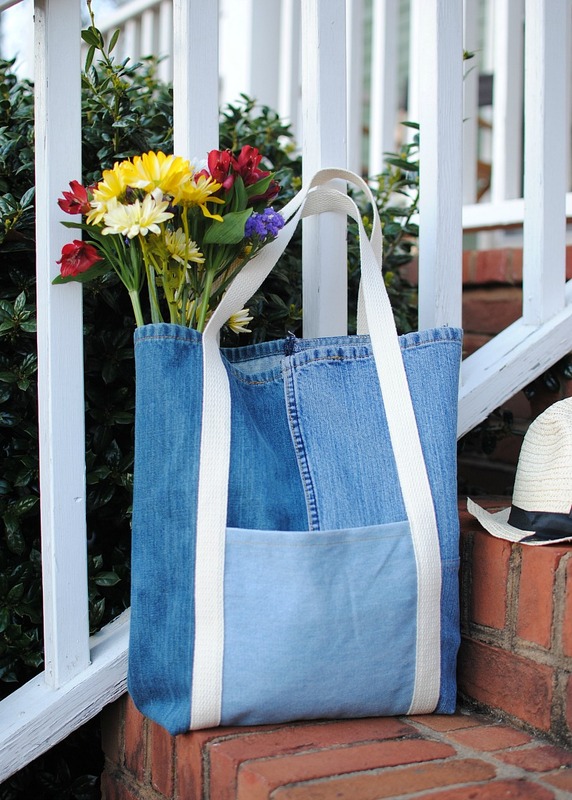 With Earth Day just a few days away, what better way to honor it than to make a reusable tote from an old pair of jeans so you can celebrate in style! I have 3 active boys, and you can imagine how many pairs of jeans they go through. 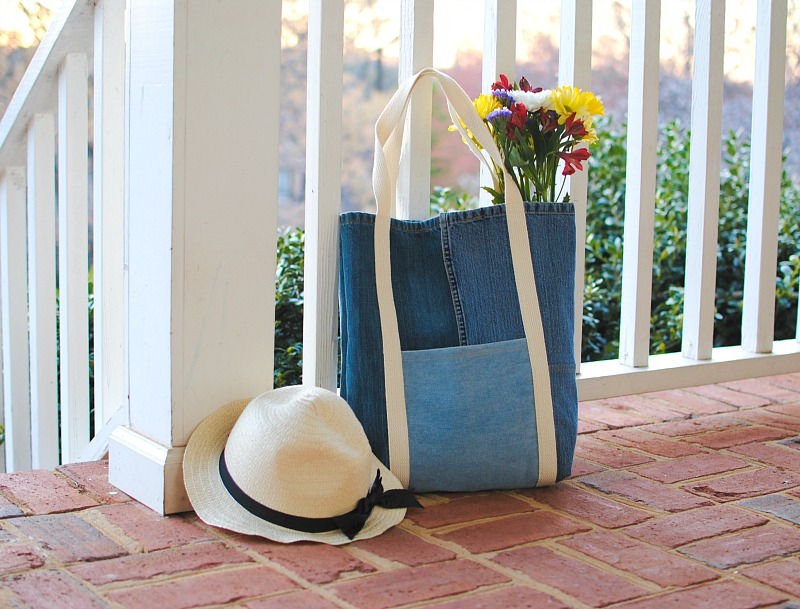 Instead of getting rid of them I upcycle them into projects like this tote bag. It’s a sustainable approach to sewing and a practical project. 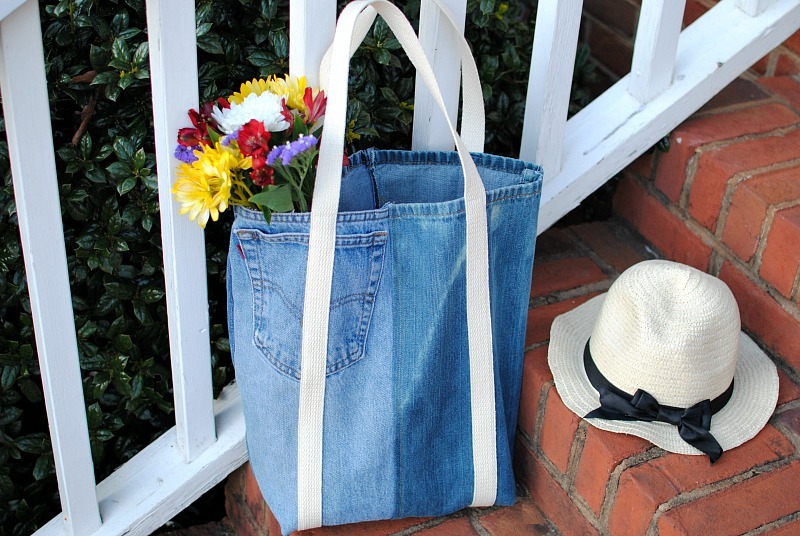 You can use this for grocery runs to beach trips and everything in between. 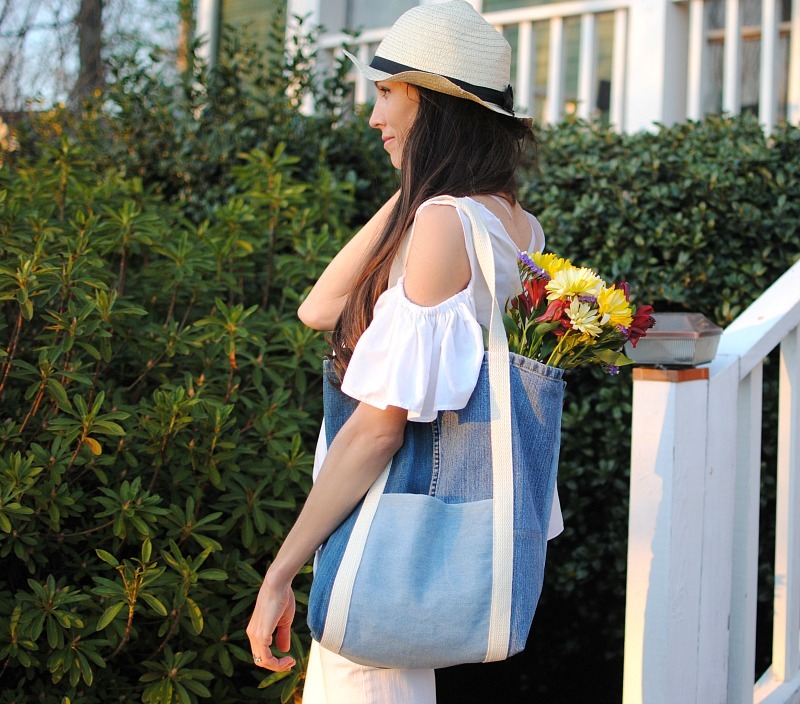 Get the full tutorial on the Brother Sews Blog and make your own Reusable Tote Bag from Upcycled Jeans. I loved using a pair of decorated small girl's denim shorts for this project. 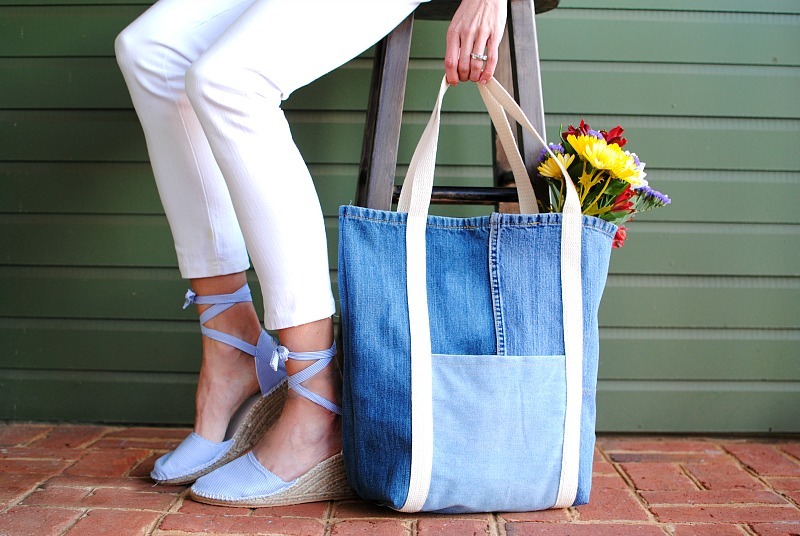 Thanks, it's now simple to turn old jeans into a cute tote bag! I truly welcome this great post that you have accommodated us.